Custom homes are what we’re known for—but that’s not all we do. Our quick possession homes offer the same high-quality finished product without the wait. 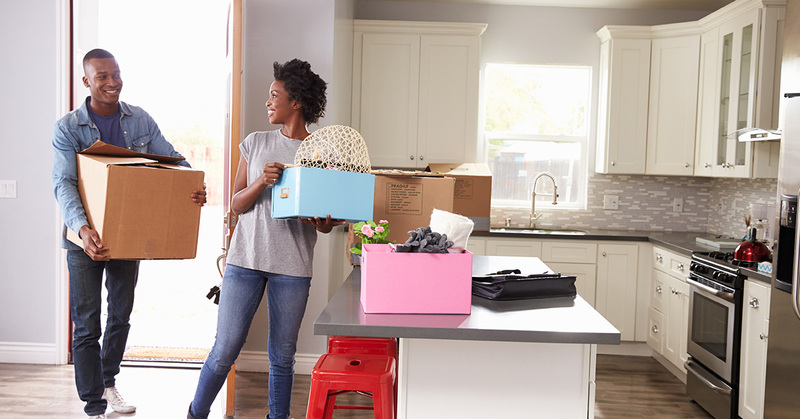 Just because a Broder Home is move-in ready doesn’t mean it was put together quickly or that you’re going to end up in a home you’re less happy with. Our process is the same no matter what you’re looking for: we take the time to get to know you, your wants and needs, your timeline, and your budget before we come up with the right solution for you. For some homebuyers (like those with a tight timeline) buying a quick possession home ends up being the best choice, while others opt for a completely custom home where they can choose the layout and features all on their own. Even our quick possession homes are customizable, though, particularly when it comes to finishes. And the earlier in the build process you buy, the more you can customize in your home. Most people want to choose their own paint colours, and that’s no problem at all. Repainting is quick and easy to do, so it won’t blow your budget. Lighting fixtures can be swapped out quickly and easily at any stage of the building process, so the only additional cost there is in replacing the fixtures. Like lighting fixtures, plumbing fixtures are easy to replace and won’t affect your bottom line. Certain types of flooring can be easily replaced — for instance, if you want the carpet ripped out and replaced with laminate or hardwood. Cabinets are another example of customization that can cost you depending on the materials you choose. Once they’re in, hardwood and tile flooring can be difficult to remove, and replacing them with another type or style of flooring is going to cost you. Your siding or other exterior features can be customized, but re-siding or re-roofing a whole house is pretty cost-prohibitive. Ultimately, if you’re hoping to customize features beyond paint and fixtures, you’ll be looking at adding over $10,000 to your budget—and at that point, it might make more sense to build a completely custom home where you can choose a layout and features you love without breaking the bank. So if you have your heart set on a quick possession home and a quick turnaround time for when you need to move in, we’re happy to work with you and your budget to customize it in any way we can. But if you have time to spare and want plenty of custom features in your new home, give us a call or stop by our showhome to chat about working with us to build your dream home from start to finish. Either way, you’ll be getting a high-quality house you’re proud to call home.